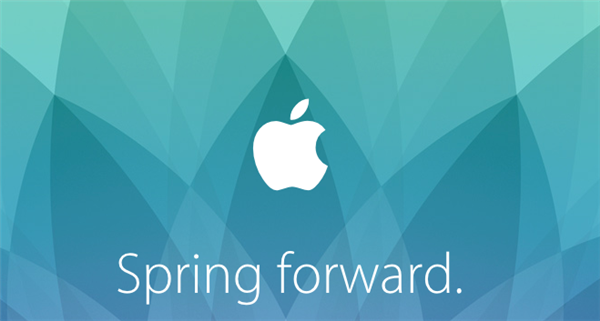 The Apple Watch event takes place Monday, March 9, 2015 at 1 p.m. EDT. 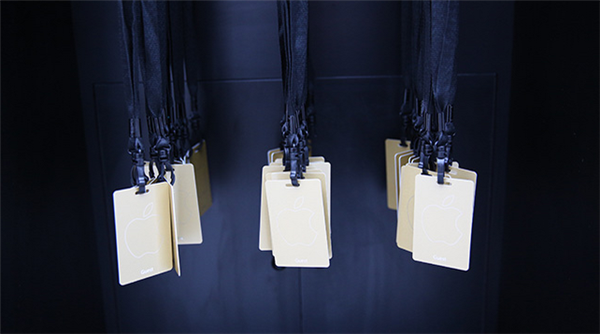 The Apple Watch event starts in 50 minutes. The guest badges are all set up. 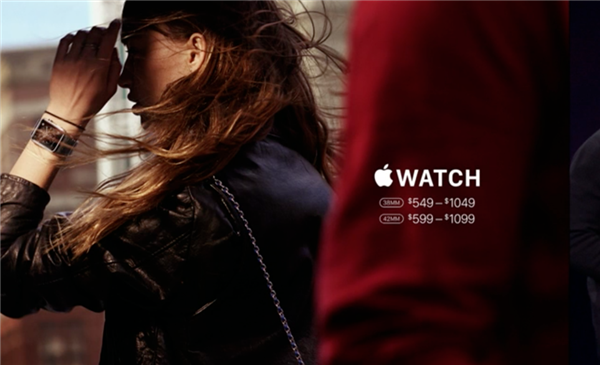 Apple's homepage is all decked out for the big Apple Watch event. 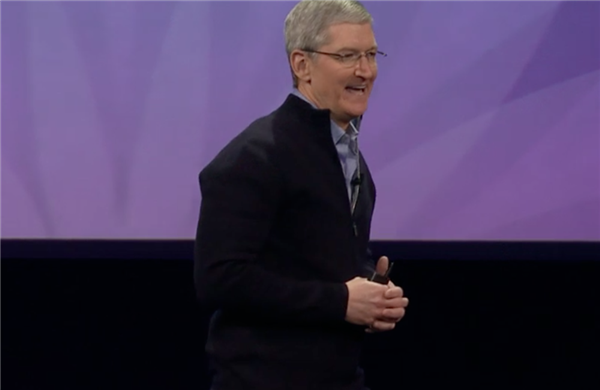 Tim Cook has taken the stage at the Apple Watch event. But first, some news about Apple TV. 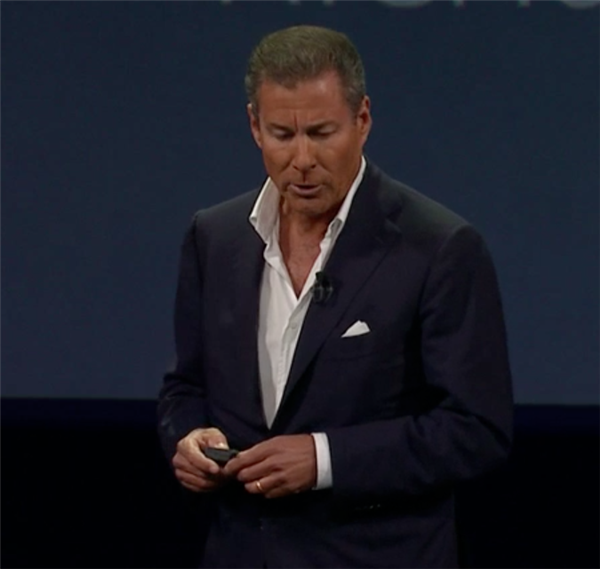 Specifically news about HBO ... Richard Plepler, the CEO of HBO is joining Tim Cook on stage. Plepler said HBO is launching HBONow and Apple is its exclusive partner. HBONOW will cost $14.99 per month. It launches in April. Random fact as we watch a Game of Thrones trailer: Plepler is not wearing a tie. Game of Thrones trailer is complete. Tim Cook is still talking about Apple TV. Apple TV price is being cut to $69. It had been $99. That's a lot of iPhones. Every major car brand will use CarPlay, Tim Cook said. That's one year after CarPlay's launch. 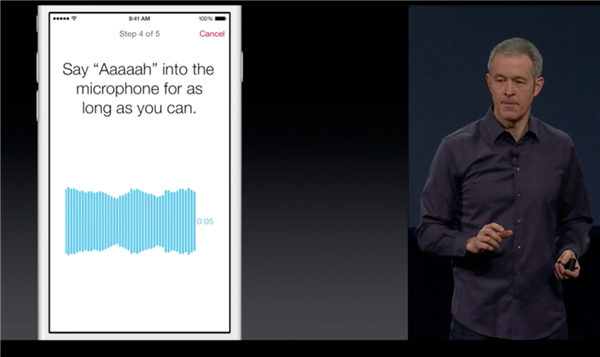 Jeff Williams of Apple has come on stage to discuss medical research, and now the iPhone can help. 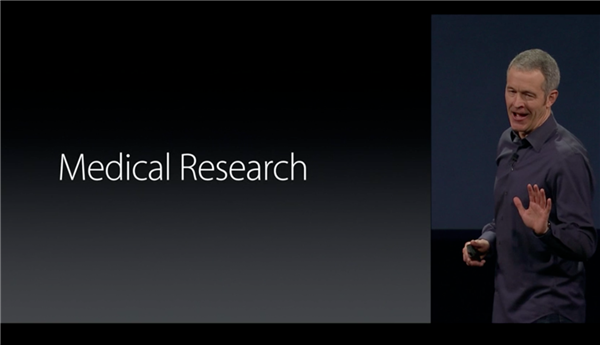 Apple is launching ResearchKit, a software kit made for medical research. One app being launched is for Parkinson's disease. Apps are also being launched for patients and medical professionals who deal with diabetes, cardiovascular and asthma. One more: A breast cancer app. 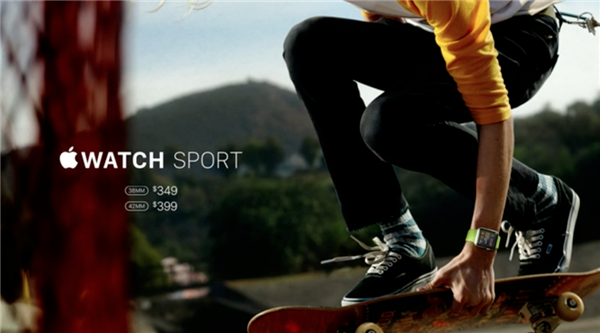 We are about 25 minutes into the Apple Watch event. 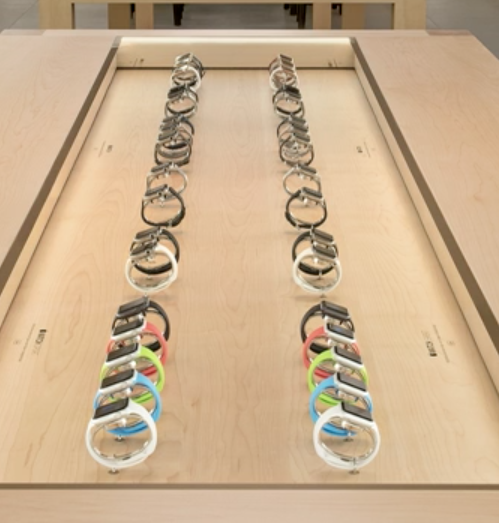 No information yet on the Apple Watch. That's coming soon. Here is what we've learned so far: Apple TV's price has been slashed to $69 and will include HBONOW, which will cost $14.99 per month. Also, Apple is launching ResearchKit, which is designed to help patients and medical professions fight various diseases. Finally, Tim Cook said Apple has sold 700 million iPhones. Interesting: ResearchKit, which will launch next month, will be open source. The first 5 apps will be available today. And now, the Mac. No Apple Watch yet. The sport watch is $349 to $399. 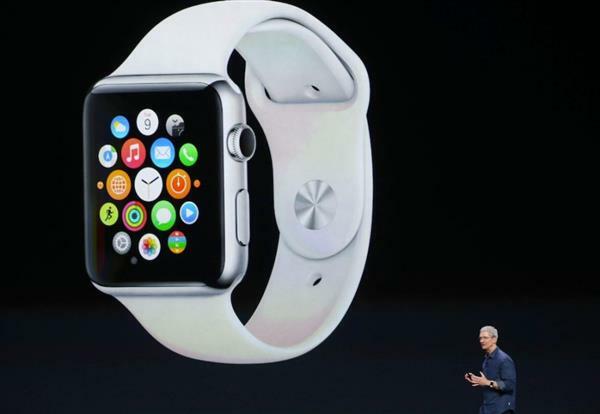 Apple Watch goes on sale April 24. You can pre-order the watch on April 10.